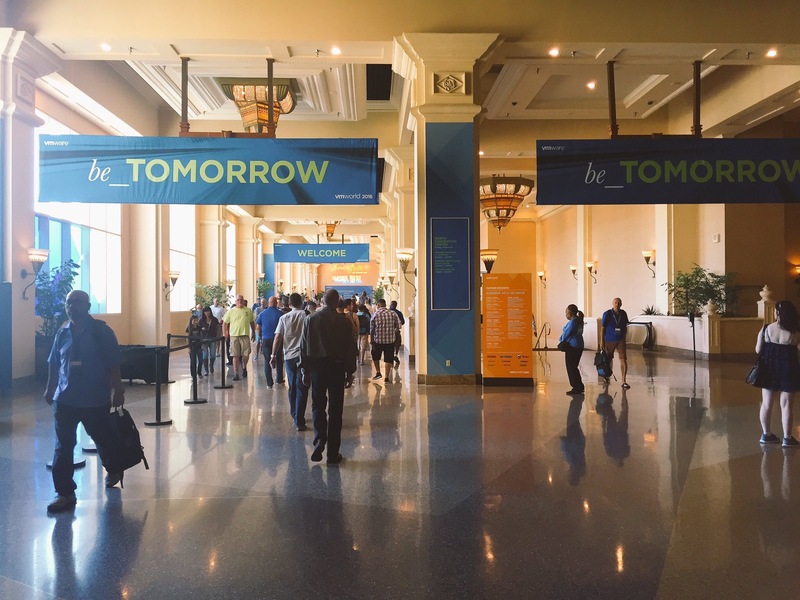 VMWorld 2016 for me started off on a good foot! Let’s start of by just saying location, location, location….Vegas is definitely a great location for VMWorld this year. A little hot….well a lot of HOT…but it’s a fun place to be for a conference. On top of that you’re surrounded by about 25,000 VMware/virtualization geeks that share your same interest for virtual technology. What a great environment for networking opportunities or just meeting up with old friends!! 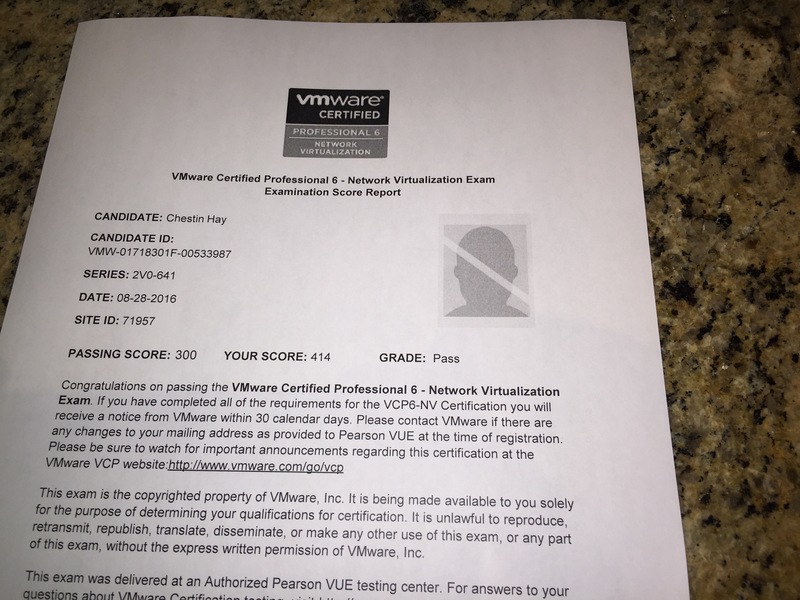 For myself I decided to start the week off with taking my VCP6-NV and take advantage of the 50% off for certification exams. Last year I did this but I waited until Thursday to take the exam…what a mistake! The entire week the exam was looming over my head and I never could really enjoy myself without thinking that I should be studying over my notes or doing one last cram. Not this year! I scheduled the exam for Sunday afternoon….before all the festivities of the week. Let’s just say…it went well! Really well! BOOYA! Take that VMware!!! Now that that’s out of the way…I can enjoy myself! 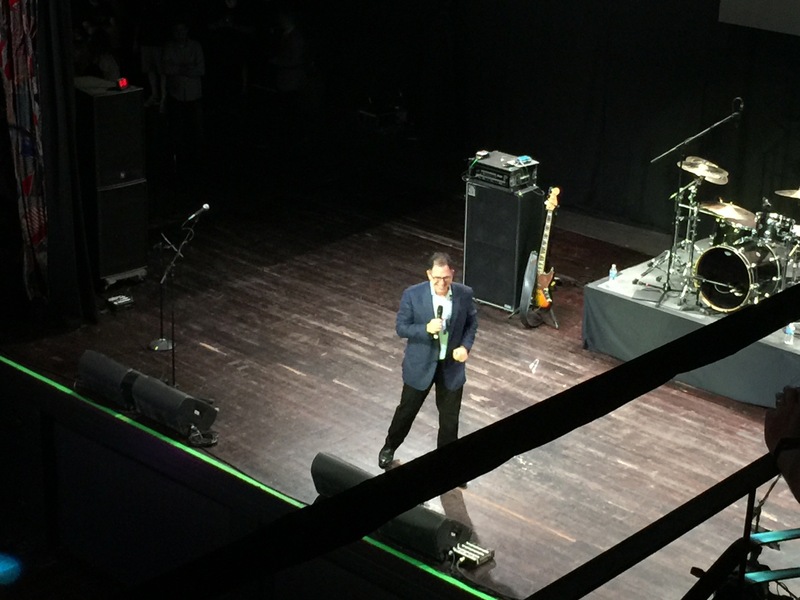 Not to mention….a great band! What a epic way to end the night and gear up (more like rest up) for day 2!